When it comes to mica roll, mica laminates and high temperature insulation, who benefits from the products and services we provide? There is a wide and diverse assortment of industries and applications that benefit from Elmelin’s range of high performance insulation products and specialised thermal management support. In the foundry and steel industry, we supply mica laminates that combine superior slip pane and excellent insulation qualities. We supply these alongside other products for furnace protection, and enhancing efficiency and capacity. For foundry and furnace safety, we supply early warning systems. For furnaces melting iron and aluminium, mica combi laminates help to reduce the amount of power required to reach optimum smelting temperatures. Also supporting foundries, our microporous insulation technology solutions reduce thermal conductivity, bring down production costs and improve productivity. The aerospace and automotive sectors use thermal and electrical barriers in most applications. Our microporous products can be used for flight recorder boxes and our mica for battery insulation. We supply thermal barriers and key mica components including washers and gaskets. Our tooling applications include the manufacture mica tubes for heat guns, which extend the life of welding equipment. For safety when working with or close by electrical power, we produce electrical insulation for a range of essential tools. 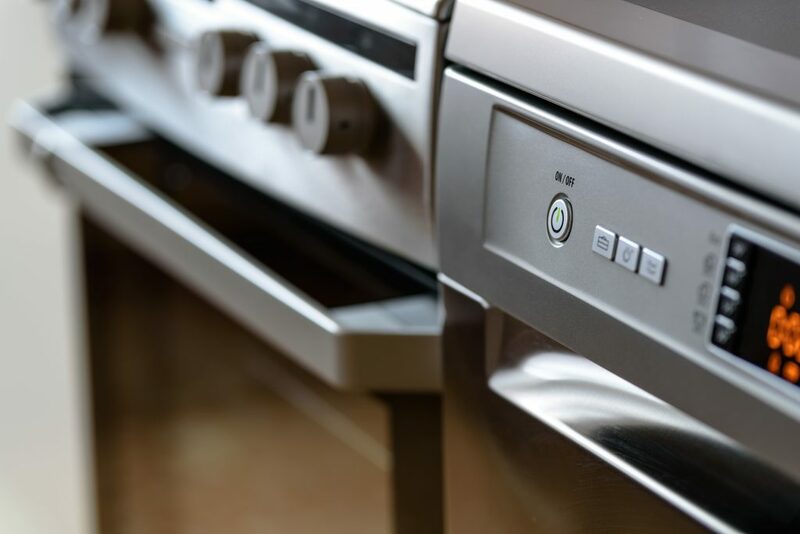 Many consumer appliances require a thermal barrier, electrical or hot plate insulation to protect metallic parts and to ensure they pass rigorous safety standards. For the petrochemical, cement and glass industries and other continuous processes, we supply tube, oven and valve insulation, vital to cost-effective and efficient production processes. Mica tubes and components have specific applications in power electronics, reducing power loss and increasing electrical resistance in all kinds of high voltage capacitors, electric motors and electrical appliances. The military and transportation sectors use mica and other specialised insulation products and processes for heat shields, fire proofing and data recording boxes. For fundamental fire protection and fire safety measures, mica is an essential element. We supply microporous linings for fire doors and protective mica tape to shield fire protection system cables. As a natural mineral resource, mica’s highly reflective and layering properties make it extremely adaptable and applicable in a whole range of situations and locations. We harness mica’s unique qualities through our range of readymade and bespoke insulation products. Mica’s versatility is reflected in the sheer variety of ways we can apply it to support these different industries. Thermal and electrical insulation are essential to many processes and products, and we are proud to be able to contribute to them with our extensive range of specialised insulation solutions. Could Your Business Benefit from Mica? 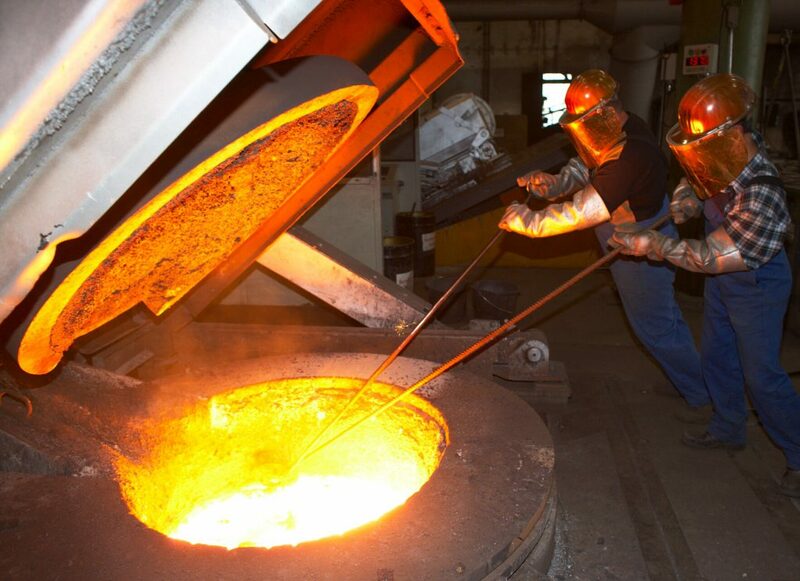 Elmelin offers a wide range of high performance insulation solutions, not just to the foundry and furnace industry, but to a wide selection of technical industries. The potential for improved productivity and efficiency, combined with significant cost benefits, make mica insulation essential in many areas of business. Need help with your enquiry? Our in-house engineers are happy to help!